Looking for ACT help on your schedule? 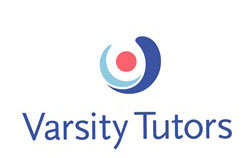 Varsity Tutors connects you with subject-matter experts who can work with you either in person or face-to-face online via our powerful Online Tutoring Platform—whatever is most convenient for you. 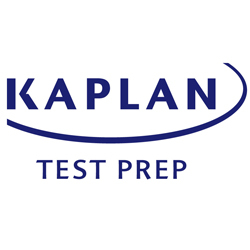 Our educational directors will help connect you with an exceptional ACT tutor who can best assist your ACT prep needs, whether you’re struggling with the science, reading, writing, math, grammar, and problem solving, or anything else. Let us help you succeed on your path to your dream college.